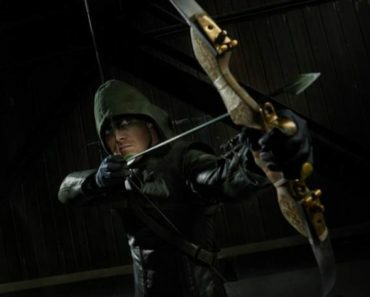 The CW is going back to its superhero roots with the new pilot, Arrow. Smallville ran for 10 years (although it originally aired on The WB network) and ended last year, but a new superhero could take up residence on the fall schedule for the network. 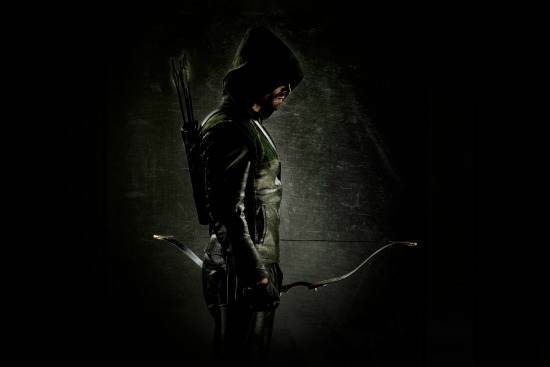 The pilot is currently filming, but The CW and Warner Bros. have already released the first promotional photo for Arrow (view it below). 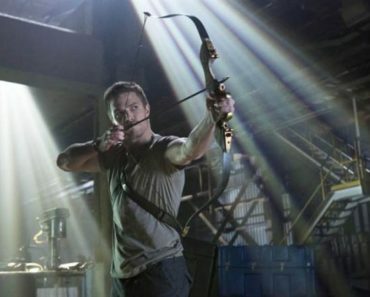 While Justin Hartley played the Green Arrow/Oliver Queen character in Smallville, he is not returning in the role for Arrow. 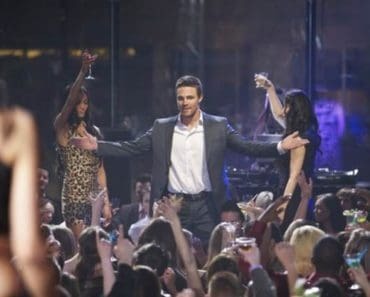 Stephen Amell will be taking over the roll and starring in the new series. 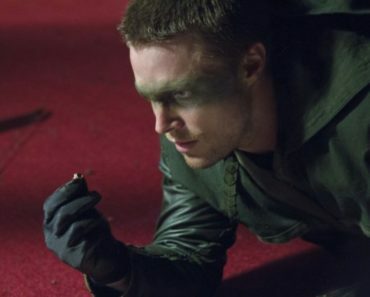 While Arrow hasn’t yet been picked up to series, the announcements about the network’s new shows should be made shortly before or during its upfront presentations in May. I'm really glad "The Cape" found work after his untimely cancellation. Let's hope he does better this time around.